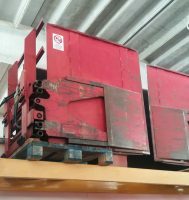 PINZA PER ELETTRODOMESTICI | I.MA.DI. s.r.l. 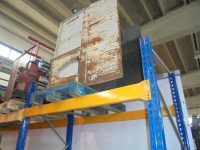 Archive by category "PINZA PER ELETTRODOMESTICI"